Jenna Cho, lawyer and author of the book, “The Anxious Lawyer” writes, “The ability to gently let go of negative looping thoughts has been perhaps one of the most powerful and unexpected benefits of having a regular meditation practice. Research indicates that meditation can help us process and decrease the impact of negative emotions, such as anger. If you find yourself stuck in an endless negative thought loop, here are three practices that you may find useful.” Read the entire blog here. From the website Attorney at Work, blogger Jamie Spannhake serves up five wise and timely tips for balancing a stressful law practice during the holiday. Read his blog. Lawyer Monica Zent writes in The Huffington Post, “Associate attorneys may have the highest salaries but, in a recent survey, they were rated as having the “least happy” jobs, perhaps because of the long hours and lack of work/life balance. Greater “balance,” however, might not be the answer. According to Wharton Professor Stewart D. Friedman, ‘A commitment to better ‘work/life balance’ isn’t the solution… A more realistic and more gratifying goal is better integration between work and the rest of life…’ As boundaries between work and home continue to blur and work/life balance becomes increasingly elusive, the future lies in integrating career and life in a more seamless, less structured way”. Read the rest of her article. Attorney Gaston Kroub blogs in Above the Law: “The general consensus is that many lawyers lead stressful lives. 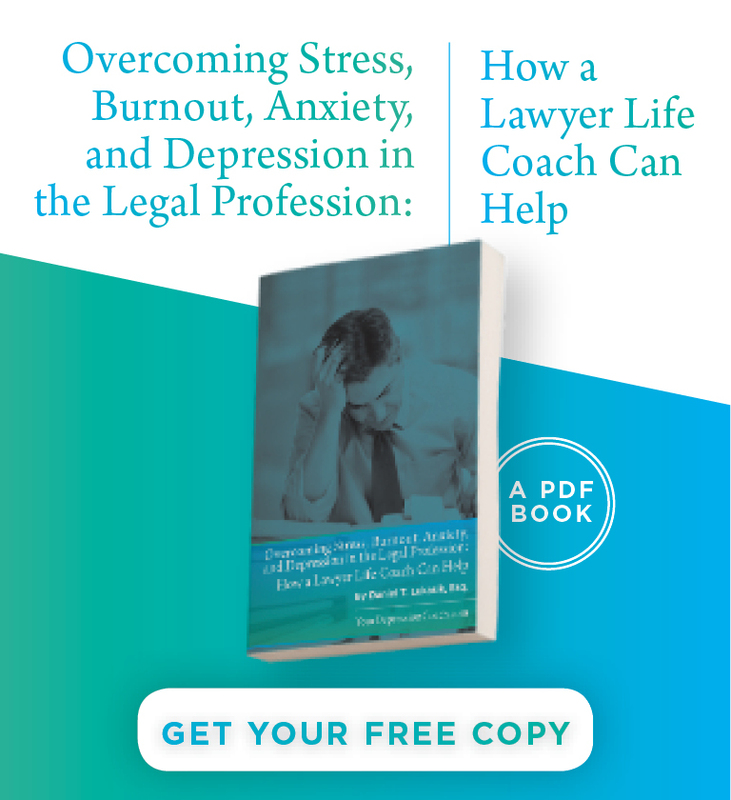 Whether it is the pressures of handling deals, the emotional toll of counseling broken families in a matrimonial dispute, or the general demands of life as a litigator, stress is an ever-present condiment on the sandwich meat that is a lawyer’s life. At the same time, lawyers are generally considered to have plenty of experience managing stress, due to their having survived law school, the bar exam, and even today’s broken job market for recent graduates.” Read the rest of his blog. Western cognitive psychologist John Paul Minda is collaborating with San Francisco-based lawyer and author Jenna Cho on a project designed to investigate the relationship between mindfulness training and the well-being of attorneys. “We’re hoping to uncover whether or not there are specific things in relation to lawyers,” said Minda, a member of the Brain and Mind Institute. 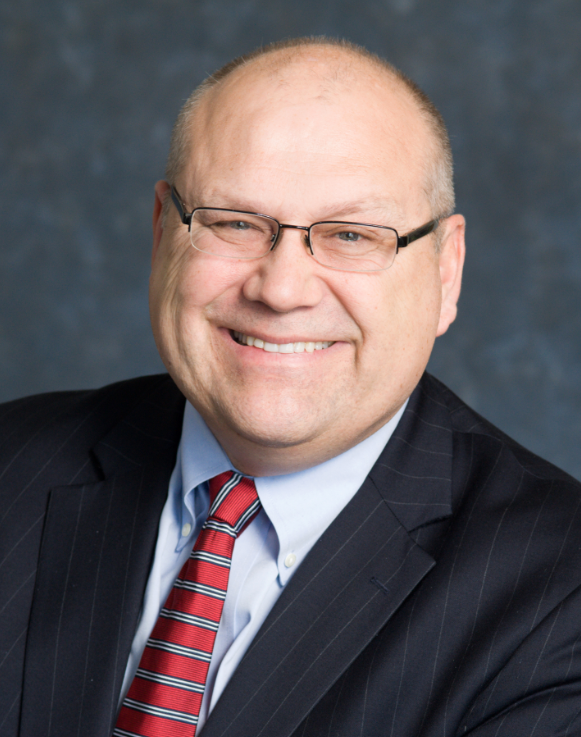 “The specific kinds of stress attorneys deal with is something research really hasn’t done. We just don’t know because this is a relatively new venture. This is definitely exploratory work which will allow us to generate a more specific and targeted hypothesis.” Read the rest of the story. Attorney Brian Cuban writes: “July 2005. A dark room. Table, desk, chairs. I’m with a staff psychiatrist of the Green Oaks Psychiatric Facility in Dallas, Texas. My brothers, Mark and Jeff, are sitting at the table across from me. I have a vague recollection of my younger brother rousing me from my bed. My .45 automatic lying on my nightstand.” Read the rest of the Blog. The Connecticut legal community was shocked to learn that longtime Meriden attorney John Ivers Jr. took his own life last week near a local pond after having been reported missing a couple days earlier.The 50-year-old lawyer, who had practiced since 1992, left behind a family, including three children. His father, the late John Ivers, was also a longtime attorney in the state. Read the News. 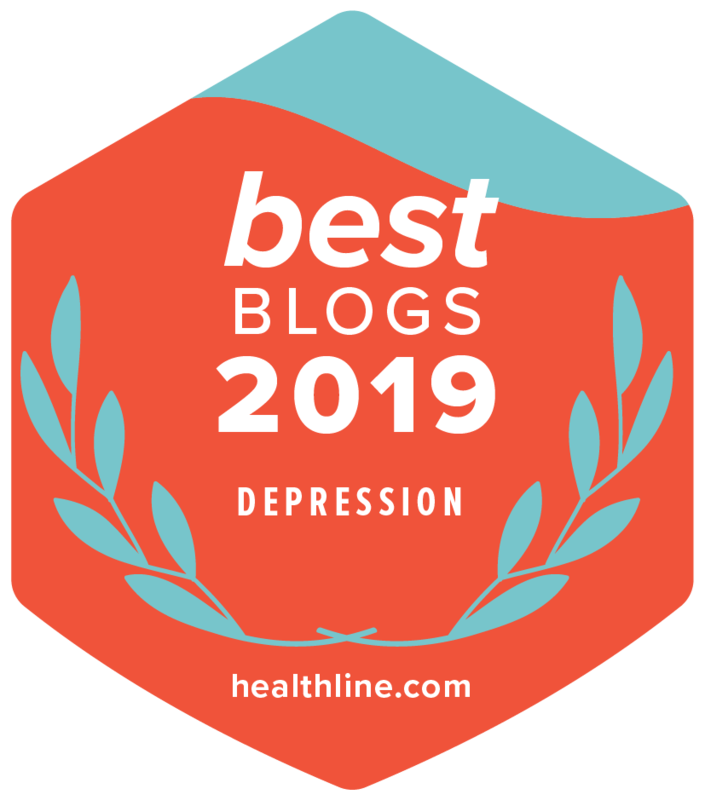 A lawyer writes about her experiences as a law clerk and lawyer at a BigLaw firm: “In law school, my anxiety level slowly ramped up after my first year. I was at a second-tier law school, and I knew grades were absolutely critical. I thought everything would get better when I landed a BigLaw gig. The BigLaw firm, though, was a haven of high-functioning (and not so high-functioning) alcoholics.” Read the rest of the Blog.